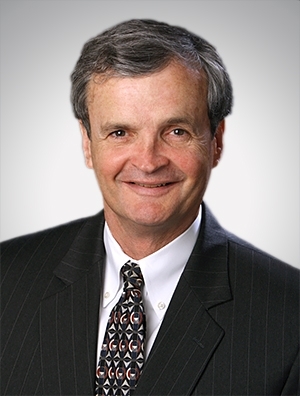 Look for Jim at the public school or on the golf course when he’s having fun. 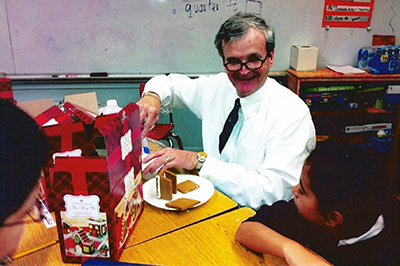 Building a gingerbread house with youngsters at Mitchell Integrated Arts School. 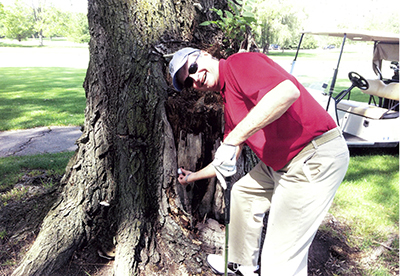 One day, Jim managed to drive a golf ball into a tree, where it remained stuck!